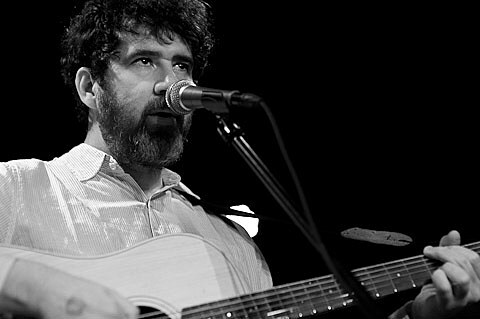 Glaswegian Stevie Jackson (of Belle & Sebastian) is out on tour supporting his latest album I Can’t Get No which was released at the end of May. 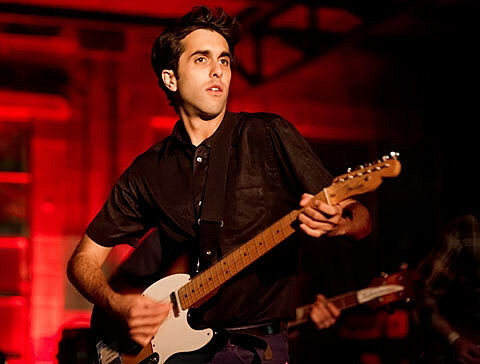 He will be in Austin on Wednesday (9/19) performing with Ramesh (formerly of Voxtrot) at ND 501 Studios. Tickets are on sale. 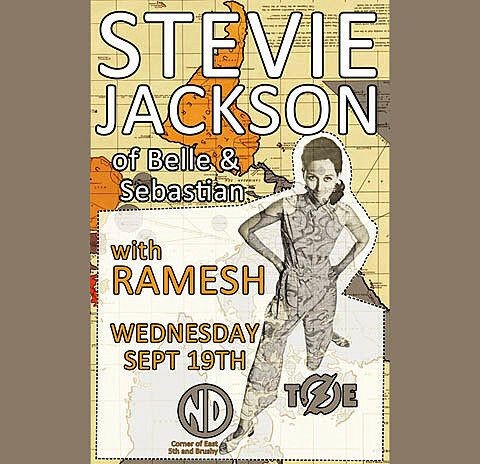 Check out videos from Stevie and Ramesh below.